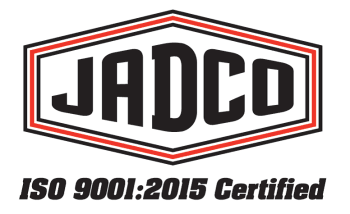 Have a JADCO Manufacturing Representative Contact You! If your company is located outside of the United States of America, please contact us directly at 724-452-5252 and ask for the Sales Department. We’re an ISO 9001:2008 certified, global supplier of impact and abrasion resistant steel products.